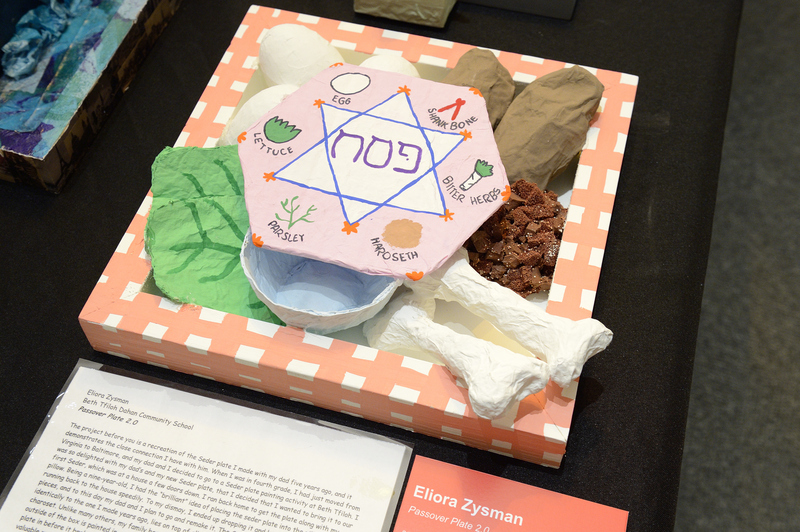 The Jewish Museum offers a variety of programs and tours for school groups, camps, youth groups, college and university students, home schools, and after-school programs. We provide both on-site field trip opportunities and outreach services. A listing of current school programs is provided below. For Information about Scheduling a Visit click Here. If you are interested in becoming a Partner School with the Jewish Museum of Maryland, please contact Ilene Dackman-Alon, Director of Education, for details! She can be reached at (443) 873-5178 or at idackmanalon@jewishmuseummd.org. School programs generally last 90 minutes to 2 hours but can be tailored to meet your needs. You can combine multiple programs to create a package. This program is designed to give non-Jewish students an overview of Jewish history religion and culture through an exploration of the historic Lloyd Street Synagogue. 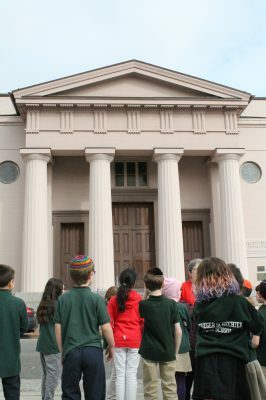 As part of the program, students tour the synagogue, learn about the significance of Jewish customs and traditions as they handle Jewish ritual objects, and discuss how Judaism compares to other world religions that they have studied. 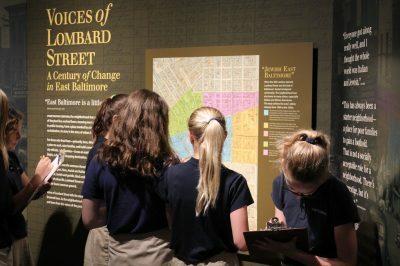 Through a dynamic tour focusing on the different groups that built and worshipped in the historic synagogues; students will learn about an exciting period in American Jewish history and the impact of immigration on the development of Baltimore’s Jewish community. This exhibit documents how the neighborhood surrounding the Museum has served as home to many different immigrant groups and how members of these ethnic and religious groups interacted. This immersive exhibition will introduce students to life in tenement houses and sweatshops, to the hustle and bustle of Lombard Street, and to a medley of immigrants’ voices. 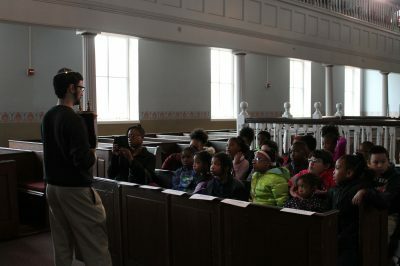 Students learn about the history of the Jonestown community and the different immigrant groups that used the Lloyd Street Synagogue building for worship. This program brings to life the work of a real archaeologist. Students piece together and date reproduced fragments of objects that were found around the Lloyd Street Synagogue during its archaeological excavation. Tours of our changing exhibitions are available. 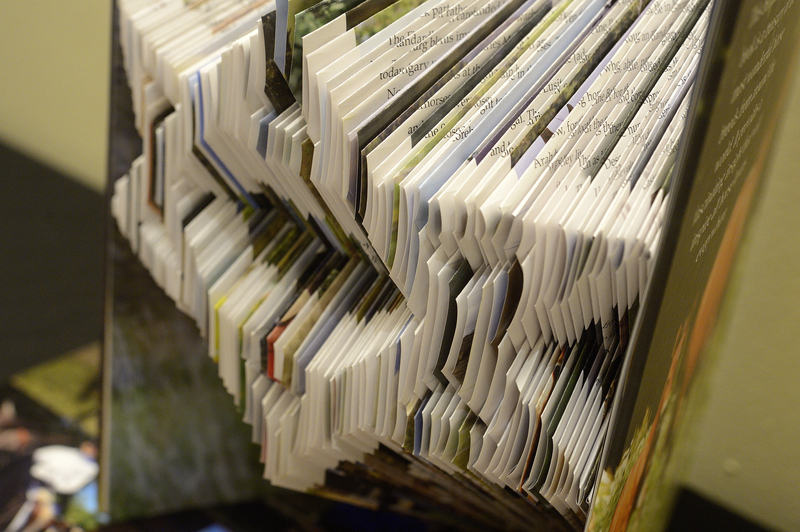 These tours include activities appropriate for school-age students that connect to the exhibit’s themes through history, literature, art, math, or science. 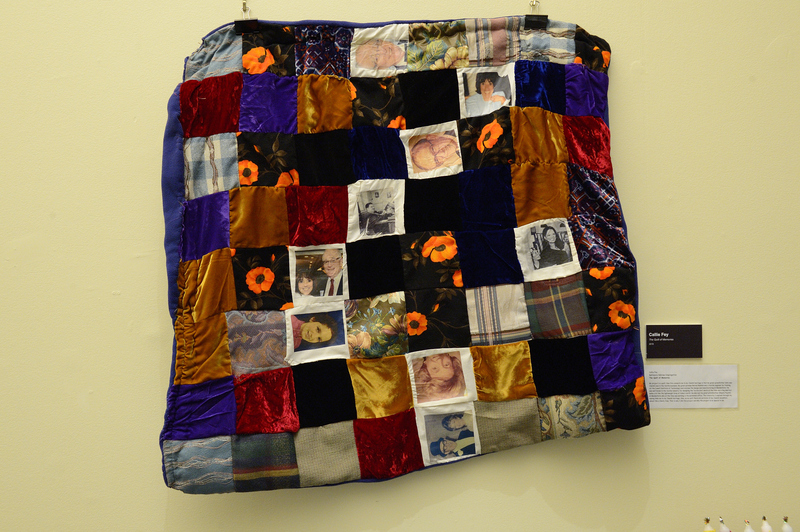 Stitching History from the Holocaust (On Display April 7th to August 4th, 2019) and Fashion Statement (On Display from April 7th to September 15, 2019). Educational programs include both exhibits. 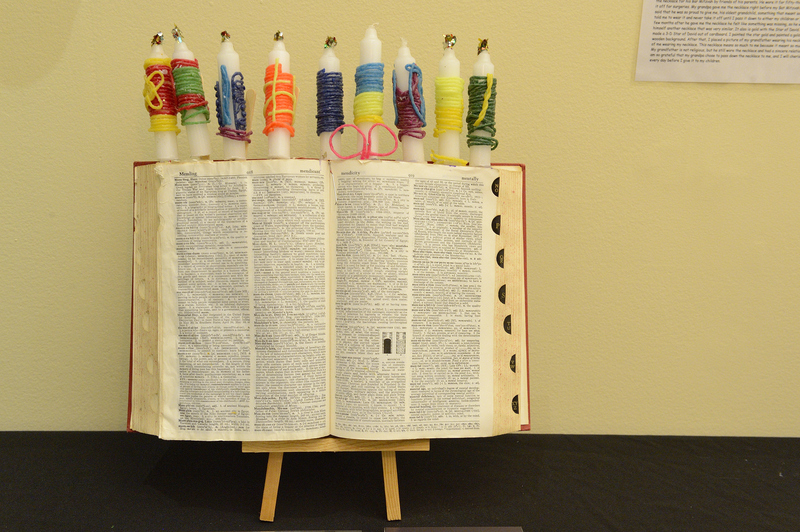 To learn more explore our JMM Fashion Statement Educator’s Guide and please contact pwoodhouse@jewishmuseummd.org. Teachers can take advantage of the rich primary sources that are housed in our archives to enrich lesson plans. 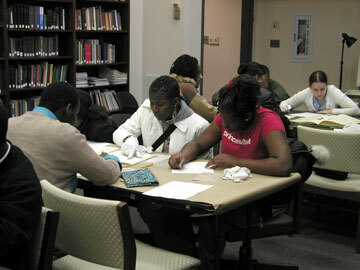 Students analyze authentic historical documents, photographs, oral history interviews and more. They learn about a variety of topics, such as early Maryland Jewish history, immigration history, and Jewish life cycle events. The following program takes place in our Anne Adalman Goodwin Library. Through the use of immersive storytelling, hands-on activities, and music, students learn the story of Chanukah. In consultation with a team of professional historians, script writers, directors, and actors, we have created historical performances based on extensive research. These performances illuminate key themes of American Jewish history in an accessible and personal manner. The performances incorporate reproductions of artifacts, photographs, and documents from the collections and include opportunities for audience interaction. For many, living history performances resonate in powerful ways and the feedback we receive is universally positive. Through the Immigrant’s Trunk program, schools can schedule performances of living history characters as well as rent trunks based on their lives. Click here to learn more about our Living History Programs for Schools. This program has a cost of $25 per session. Please contact the Museum about setting up a program with your home school group. We are happy to work with your group to set up a hands-on program that compliments your curriculum. For more information, please contact the School Program Coordinator, at pwoodhouse@jewishmuseummd.org. 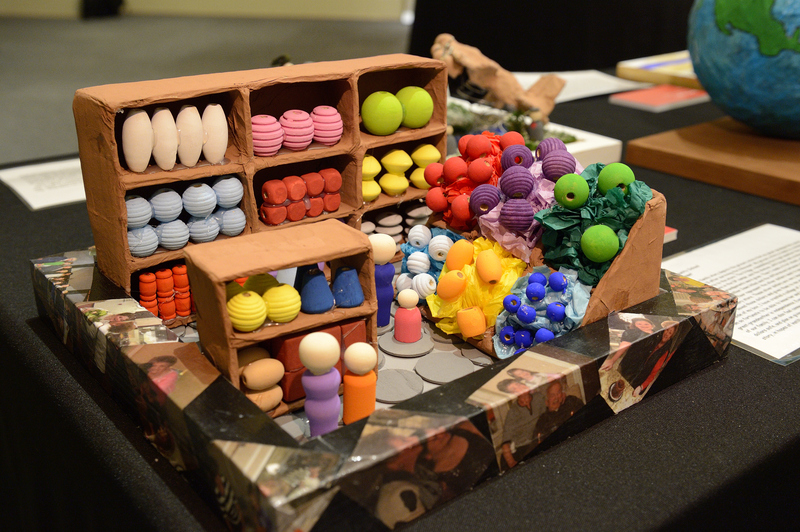 This project is in partnership with Beit Hatfutsot, the Museum of the Jewish People. 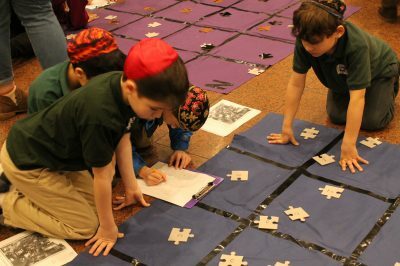 Through rigorous research and inspiring creativity, young Jewish students from local Jewish schools produce art pieces illustrating a personal exploration into their family roots and connections to the greater story of the Jewish people. 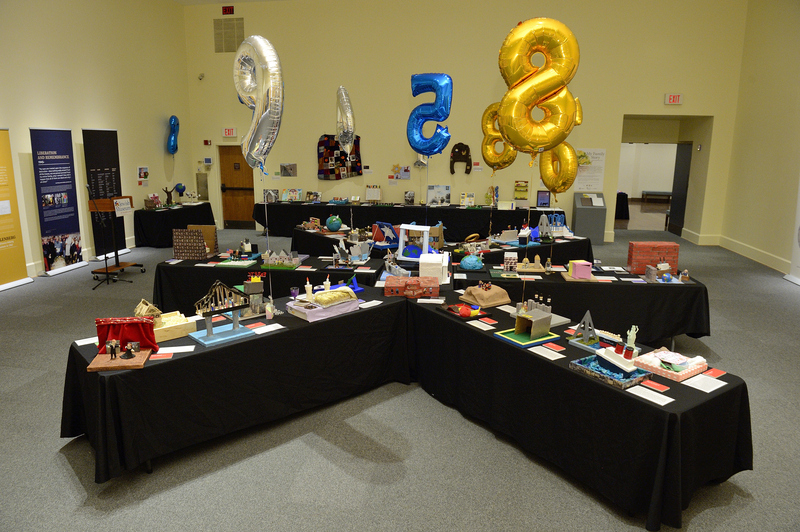 These students are not alone in the adventure – students and teachers from Israel and around the Jewish world conduct their own family explorations, with the best projects from each school to be entered into Beit Hatftsot’s international competition. Interested in having your school become part of this amazing program? Contact Ilene Dackman-Alon, Director of Learning and Visitor Experience, at idackmanalon@jewishmuseummd.org or 443-873-5178. 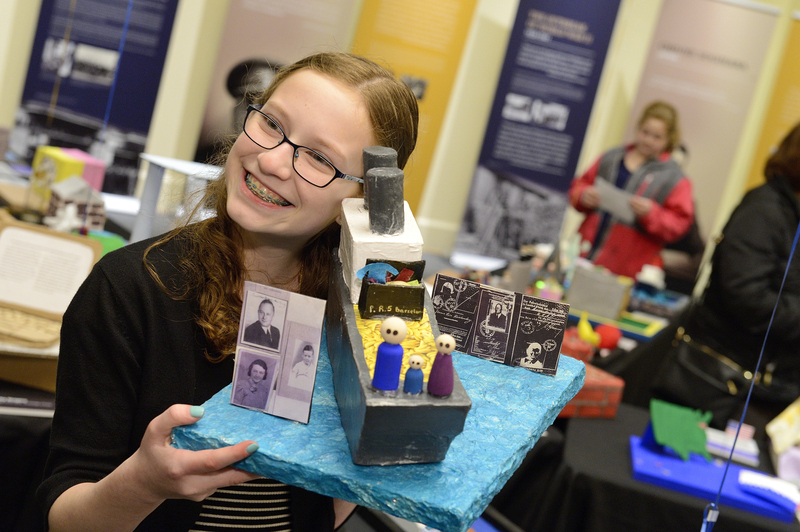 My Family Story projects on Display at the Jewish Museum of Maryland. March 11 to March 25, 2018. Photo by Will Kirk. Project from My Family Story 2018. Photo by Will Kirk. Detail of project from My Family Story 2018. Photo by Will Kirk. Student project from My Family Story 2018. Photo by Will Kirk. My Family Story 2018. Photo by Will Kirk.